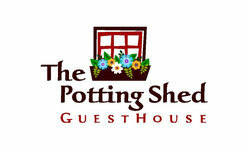 Welcome to The Potting Shed GuestHouse, a fully-appointed cottage offering the relaxing charm of a garden retreat while attending to every luxury you deserve. 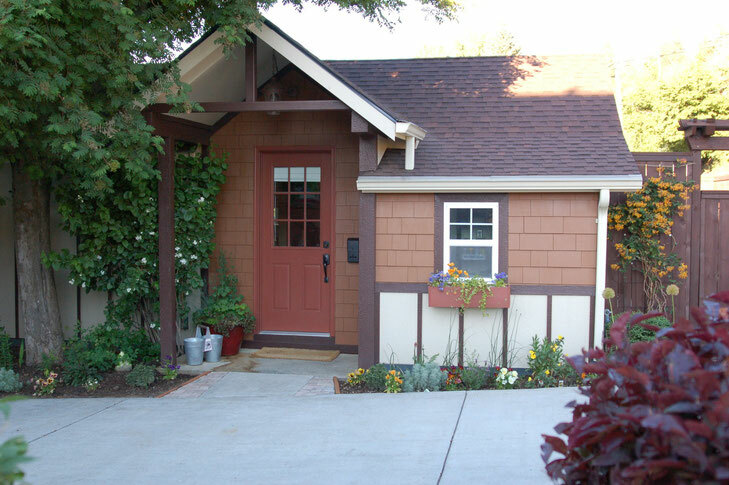 Like no "shed" you've ever seen before, this adorable little cottage has served throughout its life as a stable, a play-house, a mother-in-law residence, an office, and most recently...a glorified potting shed. Thus, the name is a tongue-in-cheek nod to its history...in sharp contrast to what is has become.